In between our shows, the family of Danny contacted us and explained how shocked they were about learning a veteran was searching for their brother. Danny's family is now scattered between Marietta and Williamstown and has brothers in Parkersburg and New York City. They also have hopes in contacting Dan shortly. 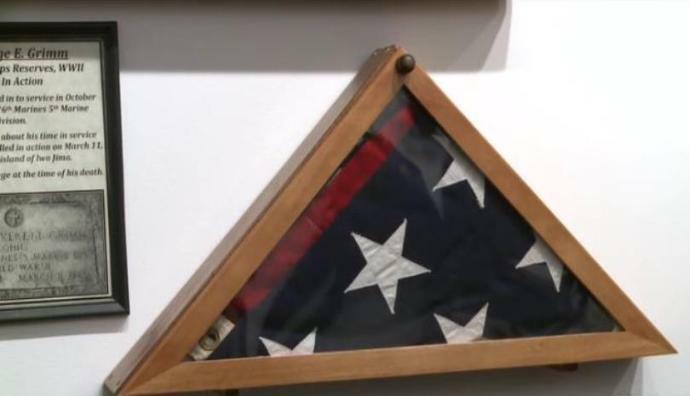 A veteran who fought in what is known as the last battle of the Vietnam War continues to seek for a fallen soldier’s family. After many years of research, Vietnam veteran Dan Fields discovered a marine from Waverly West Virginia was left behind in the Mayaguez recovery back in 1975. According to Fields, Private Danny Marshall was one of the three marines left behind during an evacuation and never returned home. He states that for almost 20 years the Military denied anyone was left behind, but eventually those who were the last to interact with the three marines came forward and shared their experiences. Fields, being a native to West Virginia and personally involved in the Mayaguez recovery, felt that he should reach out to the fallen soldier’s family.